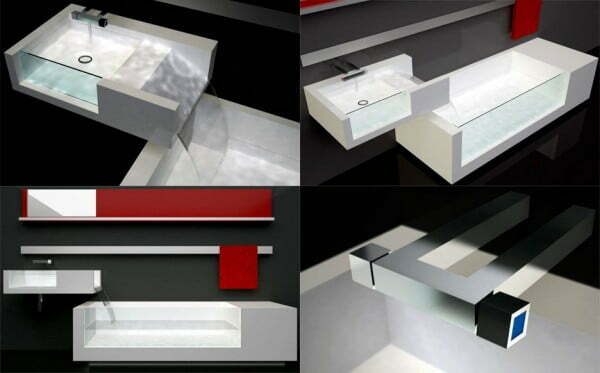 Contemporary Trendy Bathroom Vanities Ideas forever!!! Earlier we see Innovative Google Office Interior Design at Mexico City. 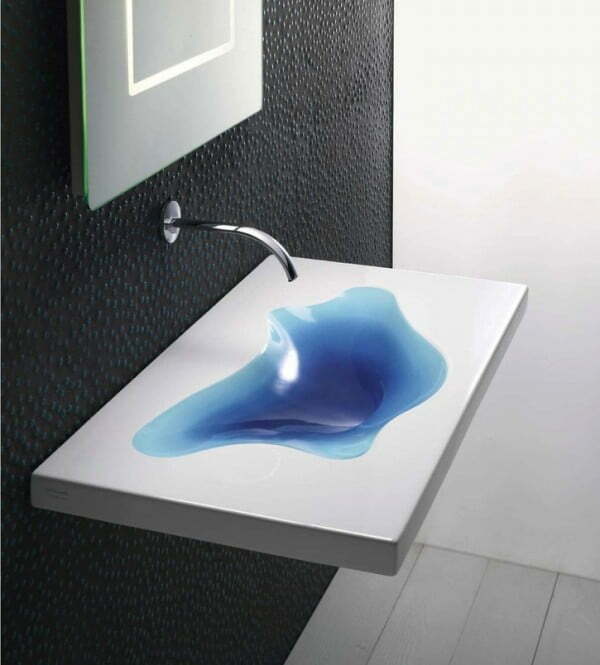 Now here I would like to put some collection of Contemporary Trendy Bathroom Vanities Ideas forever. 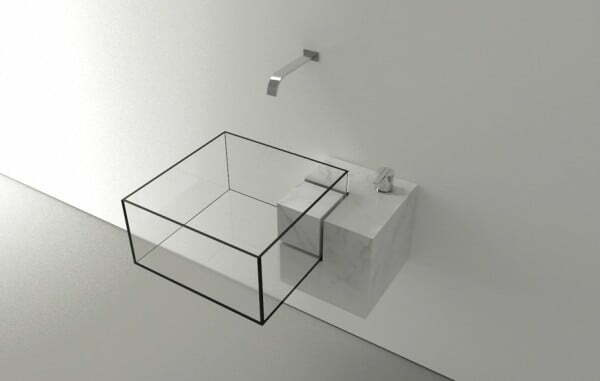 There are sinks in every home and most people are used to seeing standard sink designs. 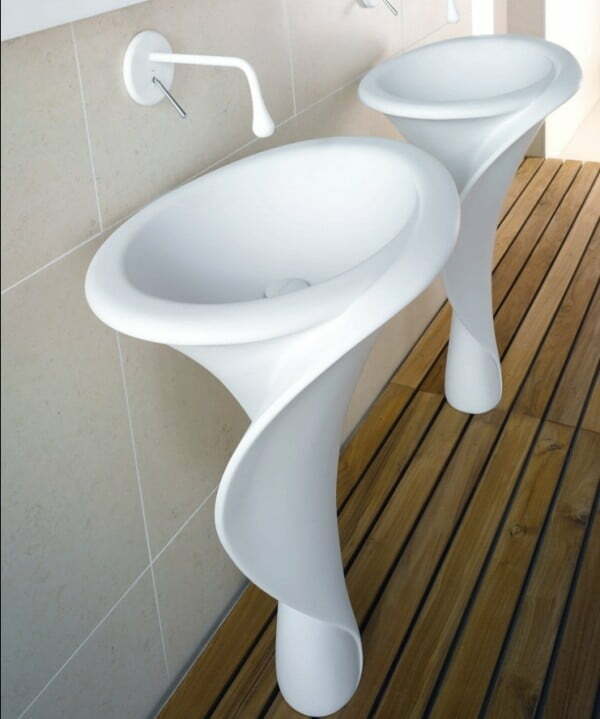 This is not necessary any more as there are a lot of very cool designer Trendy Bathroom Vanities available. 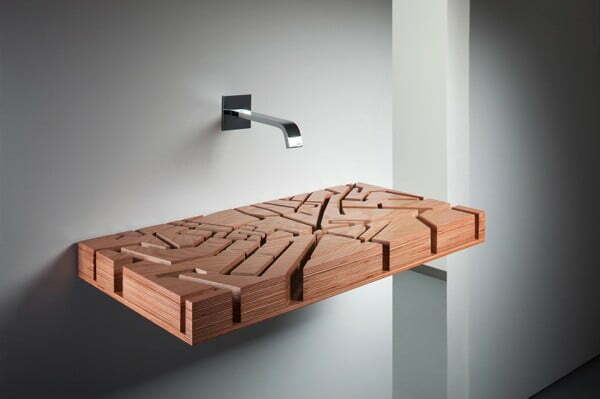 Instead of just being a functional element your Trendy Bathroom Vanities can also be a stand out designer display. 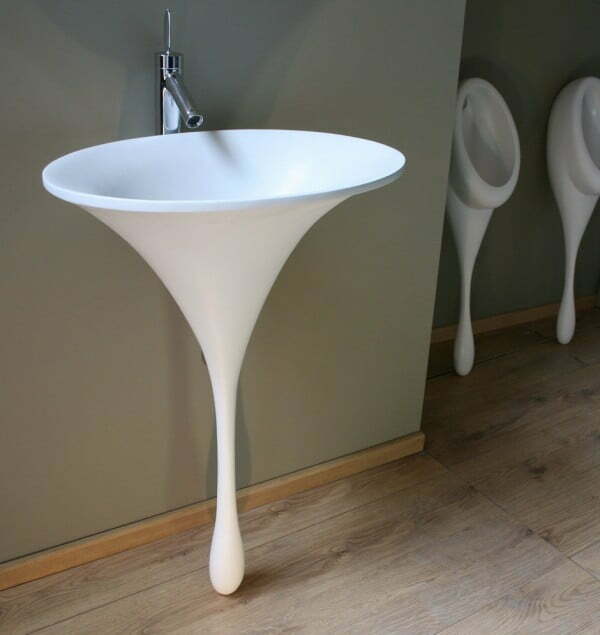 Interesting Trendy Bathroom Vanities make a fantastic impression and add to the decor of the room they are in. 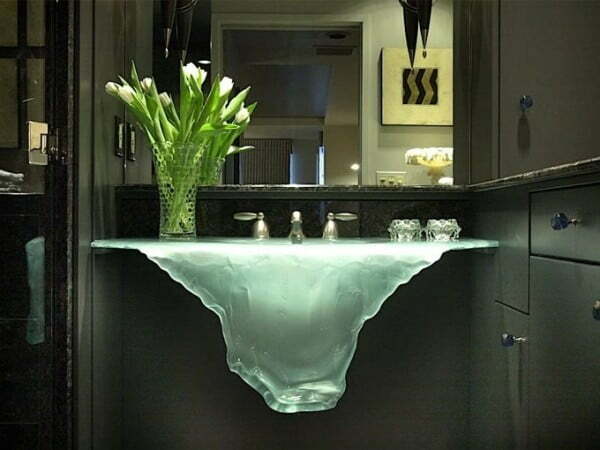 Here is a list of Trendy Bathroom Vanities that will amaze anyone who sees them. Round with ivory white and bottom is beautifully crafted with frosted glass. Eye catchy reflection of water merge with crafted glass. 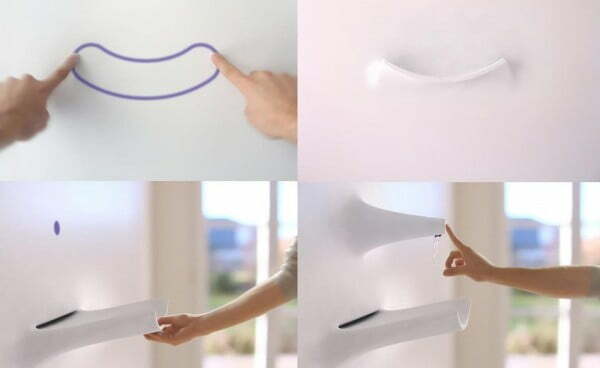 Aerodynamic shape of which reflect dropping water with their shape on contrast back ground of wall. 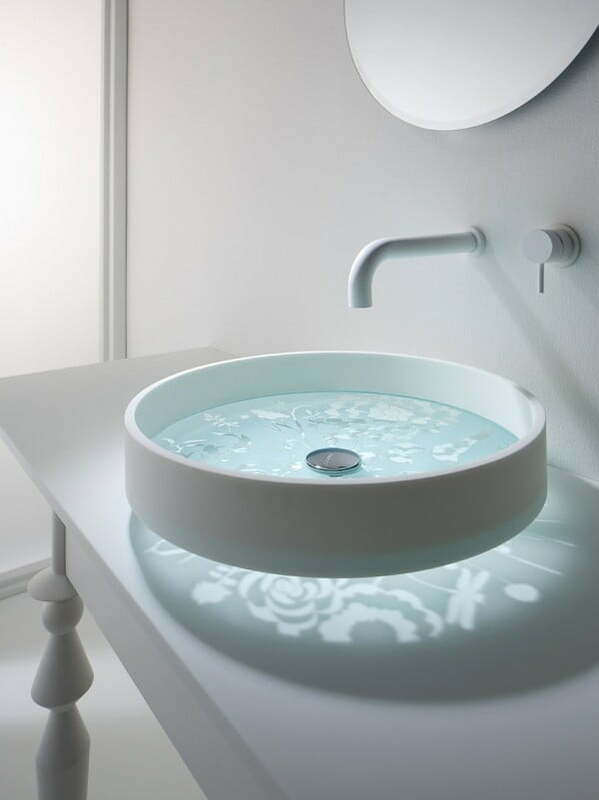 Ahhh,….totally random biological creature like amiba kind of shape carved out form white plate and exposed inside blues surface with its reflective glow. 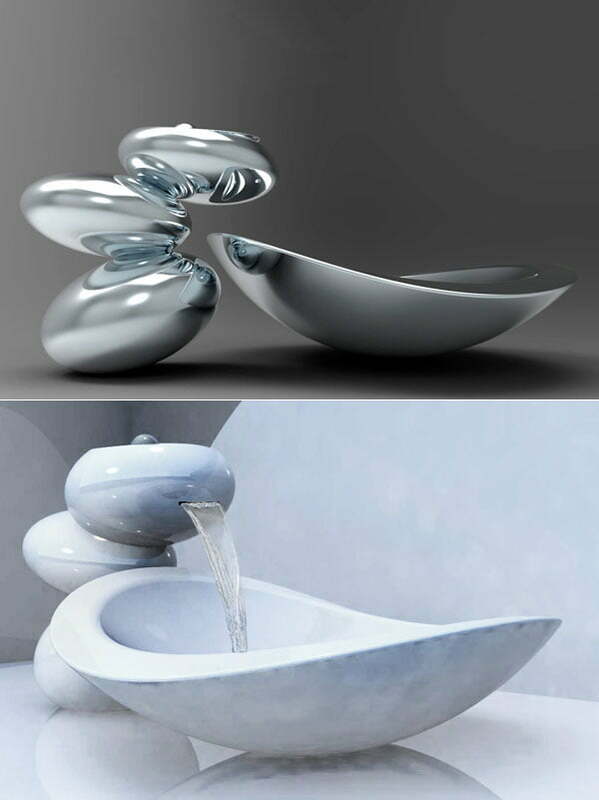 Know more about Bathroom Decor. 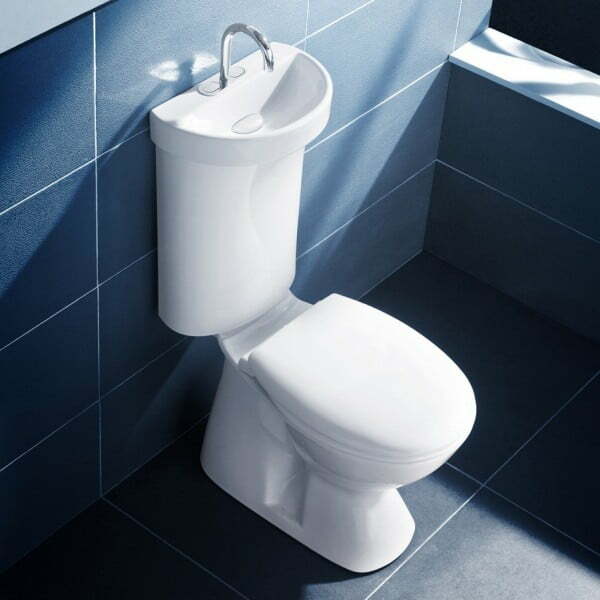 Creative Water Closet Design Ideas. 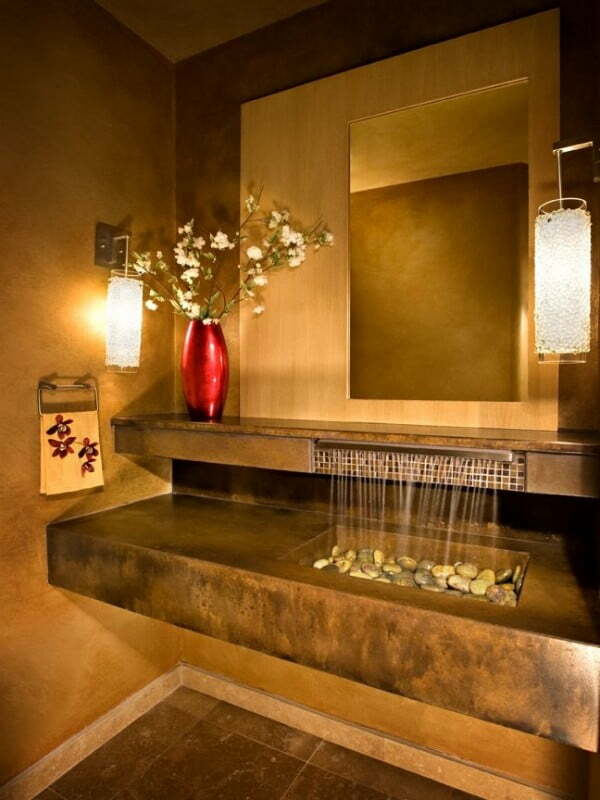 Cool Shower Enclosures Design Ideas. 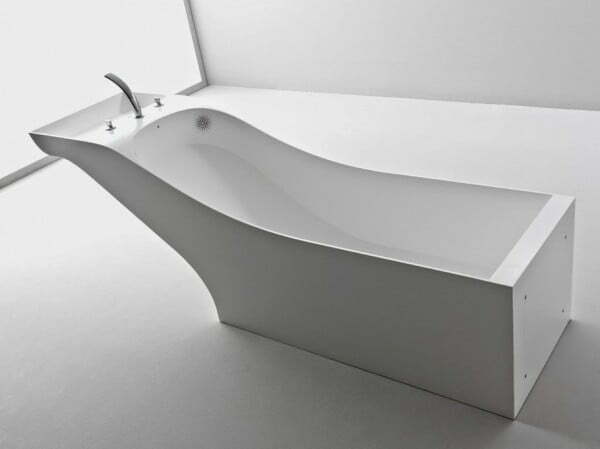 Small Bathtub for Urban Residence. 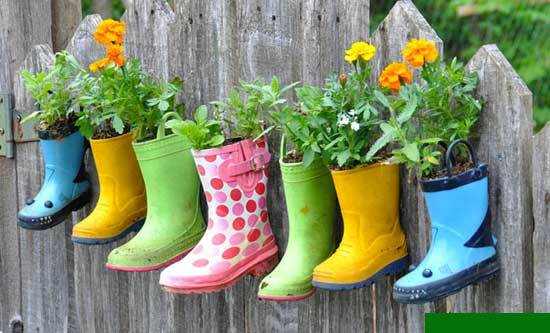 Stepping stone in vertically grow with its uneven surface and create one kind of natural look and feel. 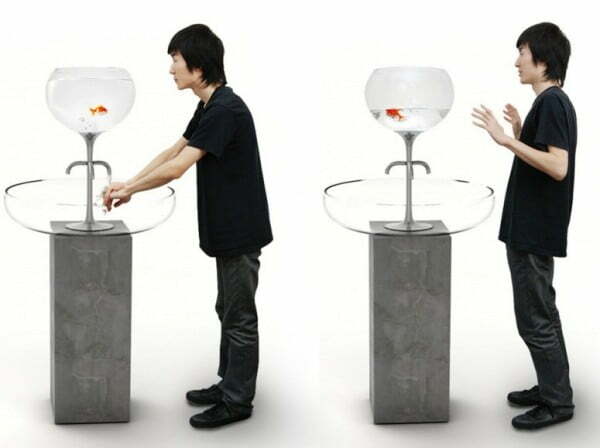 Free dynamic human curve with their lustily phenomenal expression. 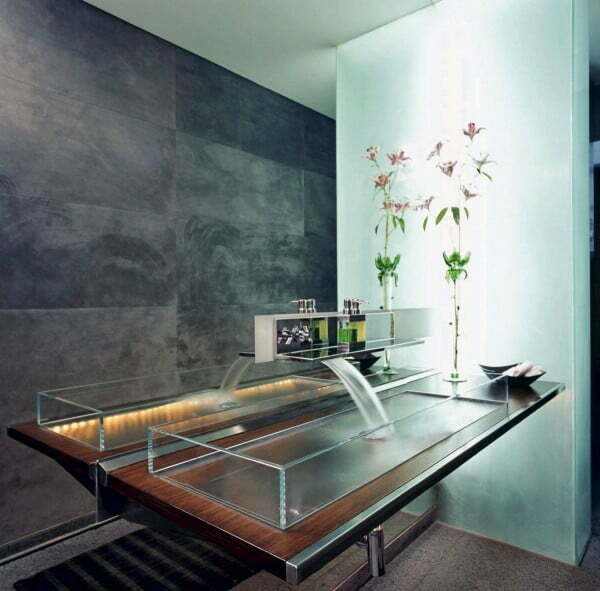 Geometrically rectangle with sharp and clear cutting edge made out of clear glass combined with solid queue. 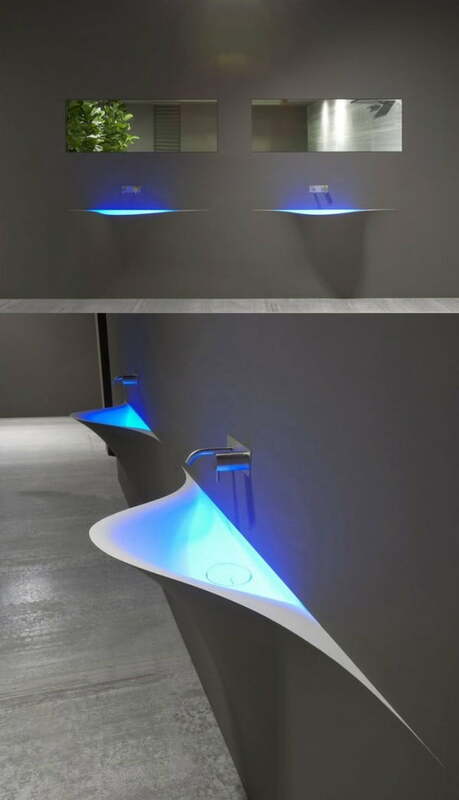 Create contrast with black background and free flow foam of shape with embedded lighting of area. 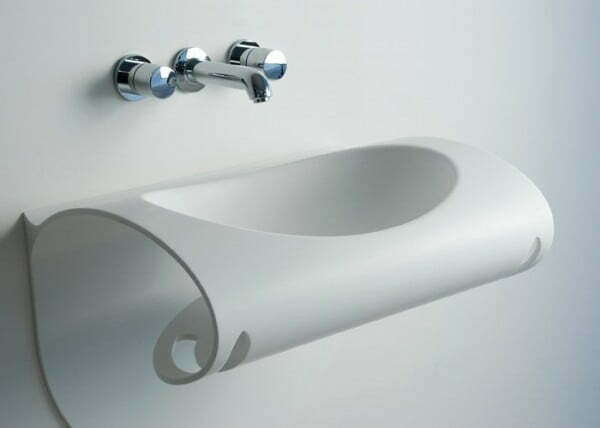 Cutting paper style of creating impressive trendy bathroom vanities. 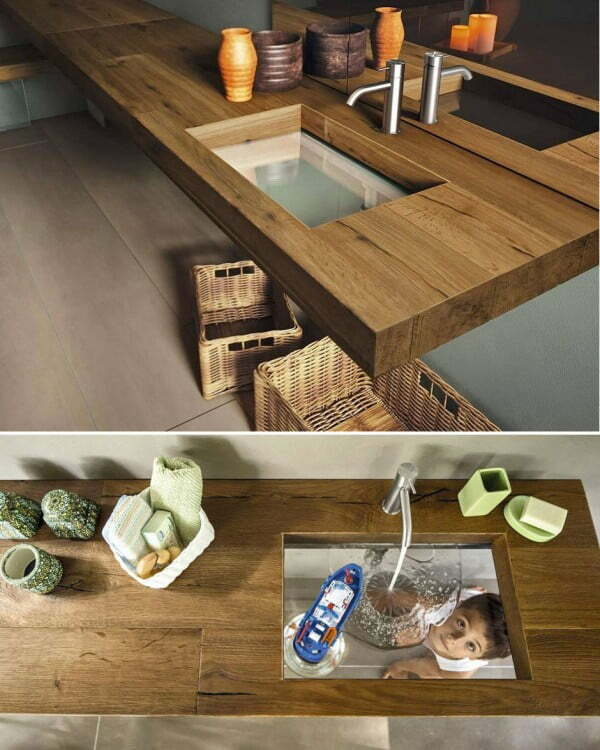 Hidden trendy bathroom vanities in wooden surfaces and shapes create or give some out of box feel of space. 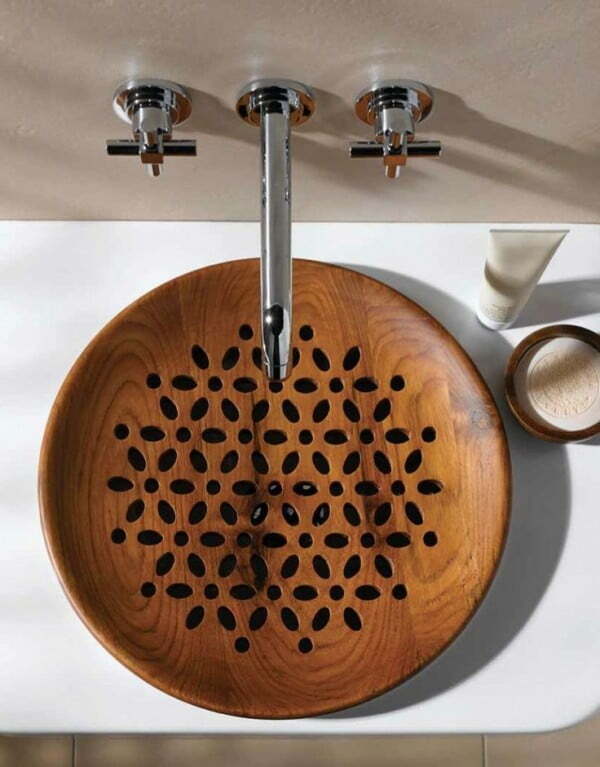 Carving of wooden block and it’s use for trendy bathroom vanities is some kind of bright ideas of now a days, but how in practical I don’t know ? 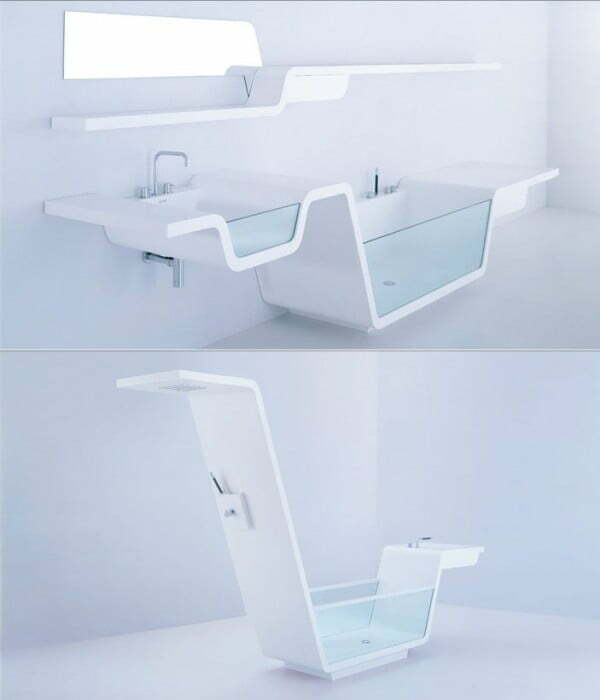 These are the some trendy bathroom vanities ideas. 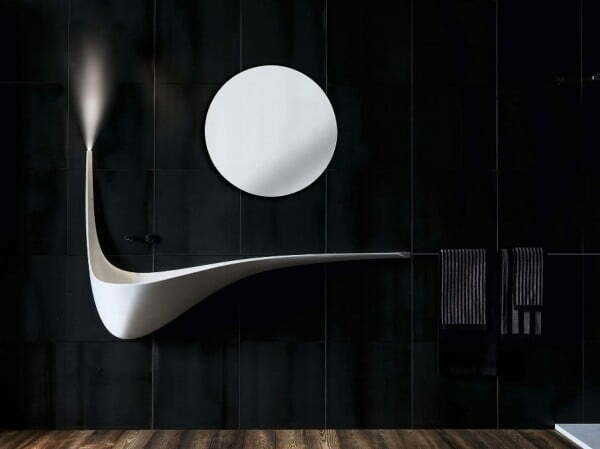 Which stands forever in your bathroom decor. 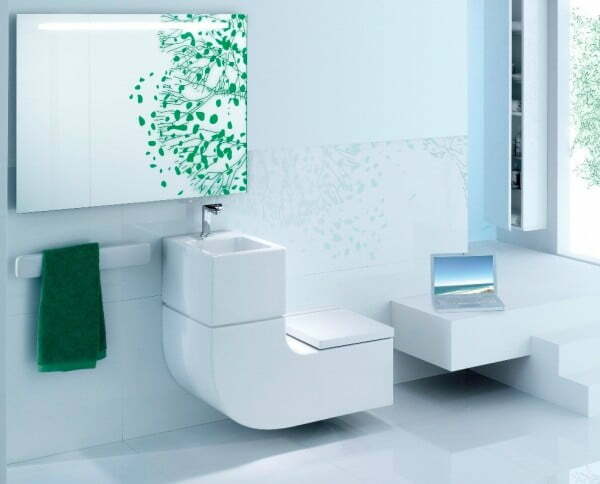 We get a some glimpse of this bathroom decor with modern contemporary style of bath furnishing accessories. Hope you like it.